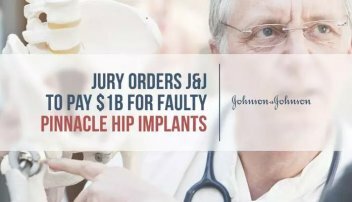 A Texas jury has ordered pharmaceutical giant Johnson & Johnson to pay over $1 billion to six plaintiffs who said the implant maker hid flaws in its hip implants. A federal jury in Dallas on December 1 concluded that J&J’s DePuy Orthopaedics unit knew about the risk that its Pinnacle hip implants would fail but did not warn patients or doctors. According to plaintiffs, metal debris from the Pinnacle metal-on-metal hips entered the bloodstream and caused a number of complications that led to implant failure. J&J officials knew the design was faulty yet they sold the implants anyway, lawsuits claimed. 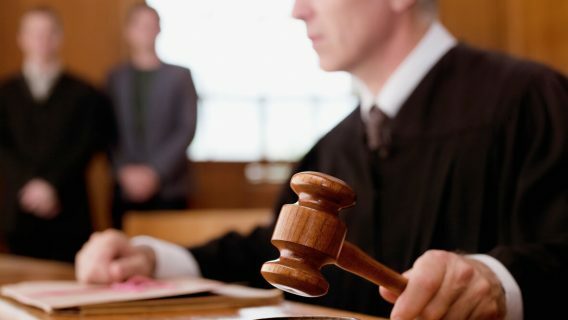 After the verdict, plaintiffs’ attorney Mark Lanier said J&J should consider settling more than 8,600 federal lawsuits still pending before U.S. District Judge James Edgar Kinkeade in the Northern District of Texas. The jury assigned $30 million of the $1.04 billion award to compensatory damages. 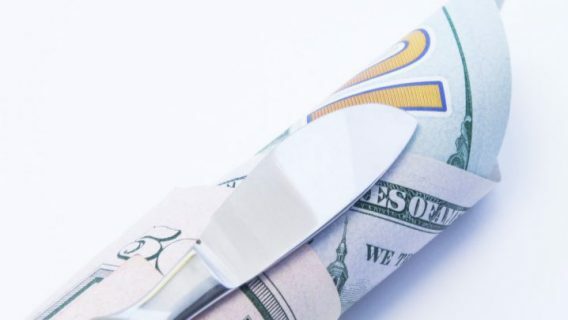 The rest went to punitive damages — an award to punish defendants and discourage further wrongdoing. It was the third largest jury award in 2016, according to Bloomberg. J&J’s lawyers said Kinkeade’s rulings prevented them from properly presenting their case to the jury. They intend to appeal. “The companies have strong grounds for appeal and [remain] committed to the long-term defense of the allegations in these lawsuits,” J&J said in a statement. Depuy spokeswoman Mindy Tinsley said her company “acted appropriately and responsibly in the design and testing of” the device. The “product is backed by a strong track record of clinical data showing reduced pain and restored mobility for patients suffering from chronic hip pain,” Tinsley added. 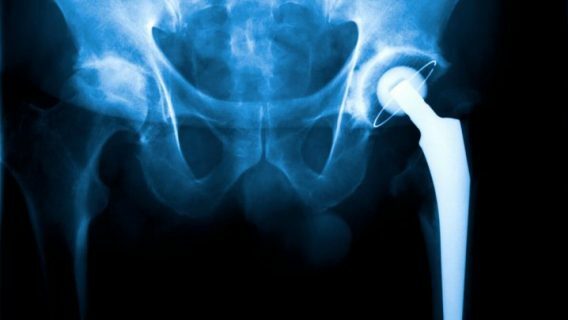 The Pinnacle Hip Replacement System first hit the market in 2000, and DePuy discontinued it in 2013. This marks the second loss for J&J over its Pinnacle hip implants. In March, another Dallas jury awarded $502 million to five patients who sued the implant maker over the device. After that loss, J&J requested a stay of all court proceedings, which Judge Kinkeade denied, according to court documents. In fact, the judge scheduled the next Pinnacle bellwether involving 10 plaintiffs for September 2017. Experts say the latest $1 billion dollar verdict should be a wake-up call for J&J. Metal-on-metal implants like the Pinnacle caused controversy after studies surfaced showing they had higher failure rates than other types of devices. Metallosis, a type of metal poisoning, is the main concern with these types of implants. It occurs when metal debris created by metal components rubbing together enter the bloodstream and nearby bone and tissue. The high levels of metal in the blood and tissue can cause bone and tissue death, neurological problems and even autoimmune symptoms. 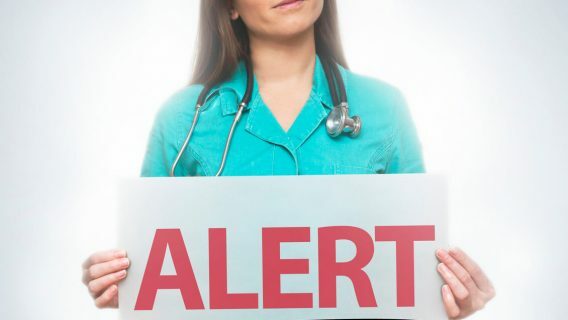 The FDA released a Safety Communication in 2013 warning patients and doctors that these types of hip implants may lead to “damage to bone and/or soft tissue surrounding the hip and joint.” It also warned that soft tissue damage could lead to pain, device failure, loosening and the need for revision surgery. “Some of the metal ions released will enter the bloodstream and travel to other parts of the body, where they may cause symptoms or illnesses elsewhere in the body (systemic reactions),” the FDA said. Since the FDA warning, a number of metal-on-metal implant makers have dealt with an uptick in litigation over the devices. Other companies involved in lawsuits for MoM hip implants include Stryker and Zimmer. Another defendant, Smith & Nephew, issued a recall for its Modular SMF and Redapt hips in November 2016. The Pinnacle is not J&J’s first problematic implant. In 2013, it settled thousands of DePuy ASR hip lawsuits for more than $4 billion.